Martin Keown has told Jack Wilshere that he will need to be able to play three games a week to have a future at Arsenal. The 26-year-old returned to the north London club in the summer following his season-long loan spell at Bournemouth last term. Wilshere made two assists in 25 appearances in the Premier League for the Cherries before suffering a broken leg in April. The England international impressed as a substitute in Arsenal’s 3-1 win against Cologne in his first appearance of the 2017-18 season in the Europa League. Wilshere made his first start in over 12 months for the Gunners in a 1-0 victory over Doncaster Rovers in the League Cup at the Emirates Stadium last month. The former Bolton Wanderers loanee completed 90 minutes of Arsenal’s 4-2 win against BATE Borisov in their penultimate game before the international break. Wilshere’s first task will be to break back into Arsene Wenger’s Premier League starting line-up before making a play for a place in Gareth Southgate’s England squad ahead of next summer’s World Cup. Former Arsenal defender Keown believes Wilshere needs to prove his body can handle three games a week before Wenger will consider the Three Lions midfielder for regular selection. 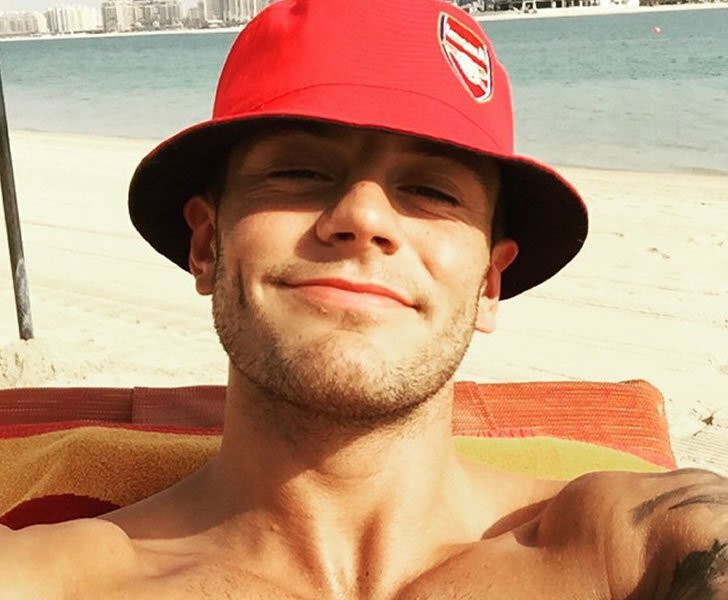 “If Jack Wilshere can guarantee his fitness, then of course he could be the way forward for England in midfield,” Keown told the Daily Mail.